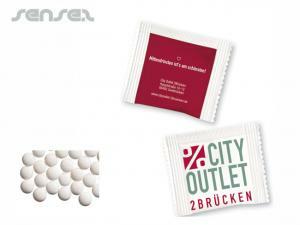 Nothing suitable in promotional mints? 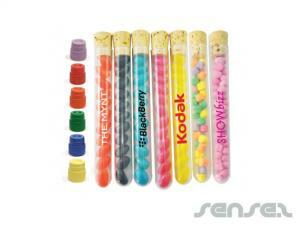 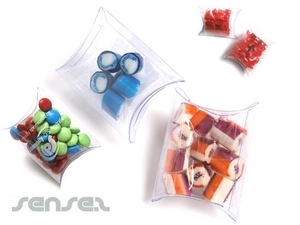 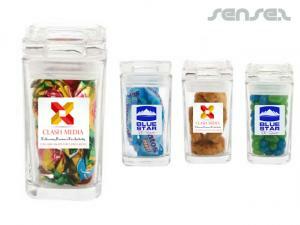 How about custom branded conference drink bottles, logo printed corporate jellys or one of our promotional rock candy? 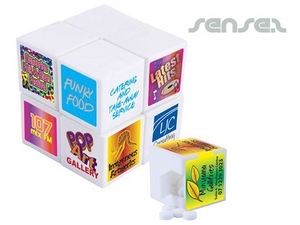 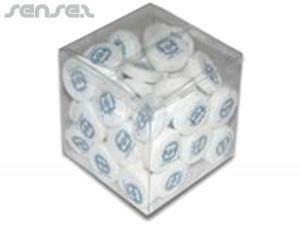 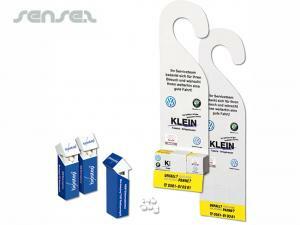 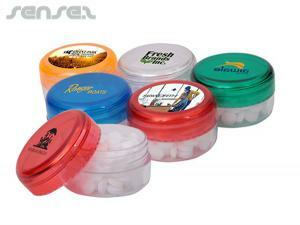 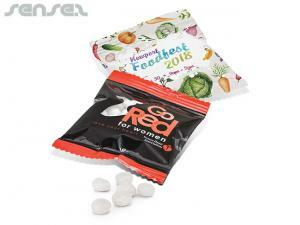 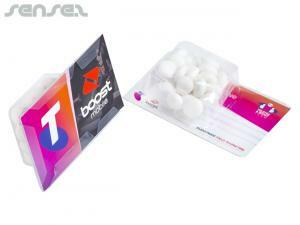 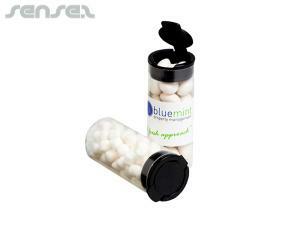 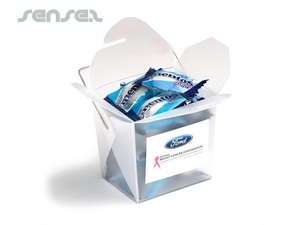 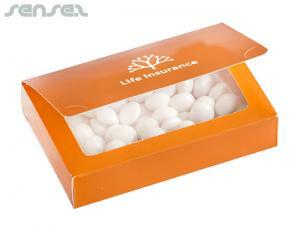 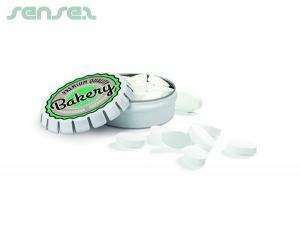 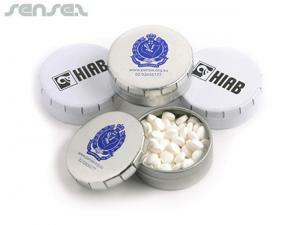 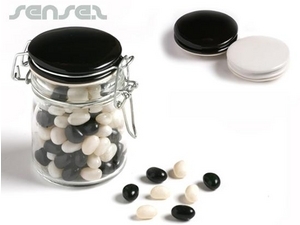 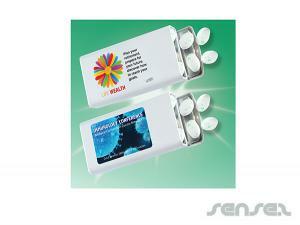 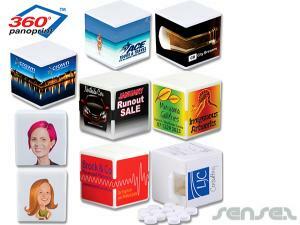 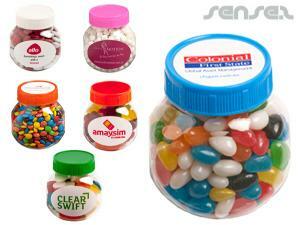 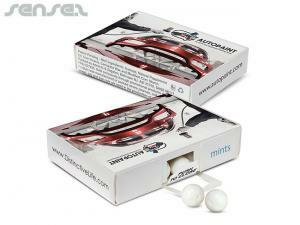 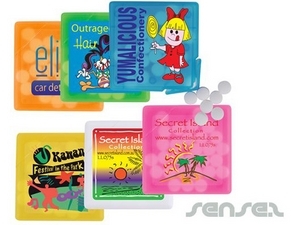 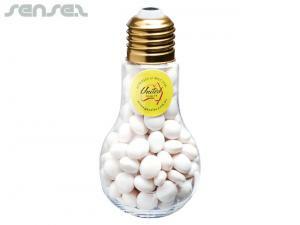 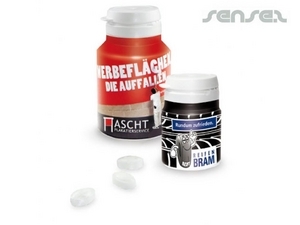 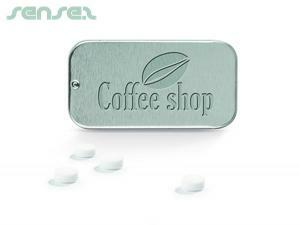 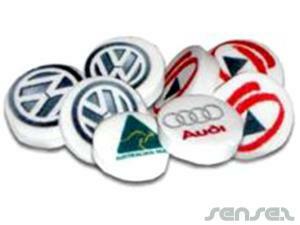 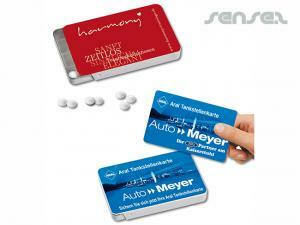 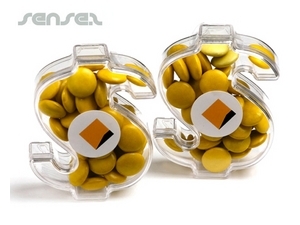 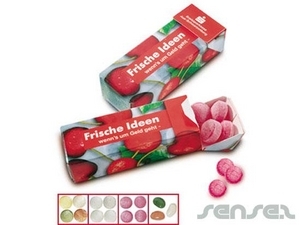 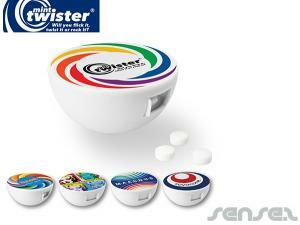 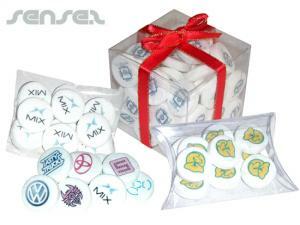 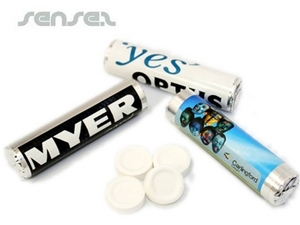 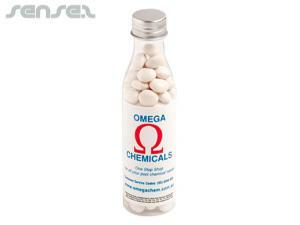 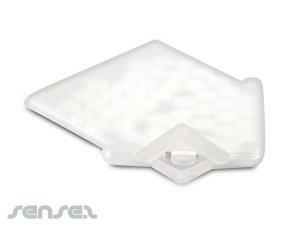 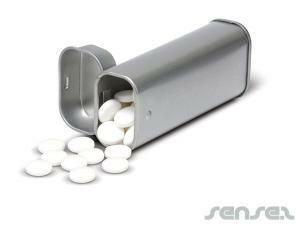 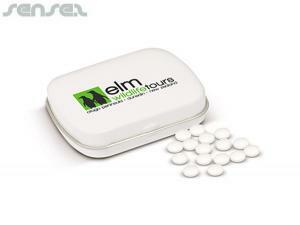 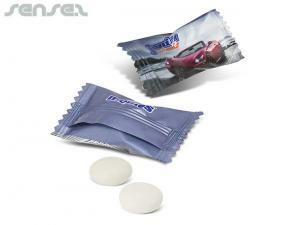 Promotional mints have a long lasting promotional lifespan, as they are consumed slowly. 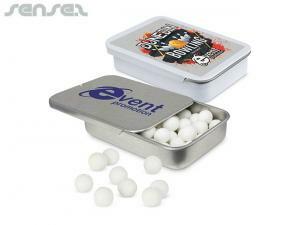 They are ideal as a small handy give away such as our innovative range of unique promotional click clack mint tins, filled with sugar free mints, or pocket sized logo printed mint cards- that come in a variety of shapes, such as logo printed heart mint cards, soccer ball mint cards, branded phone mint card, tooth mint card, house mint card or truck mint cards. 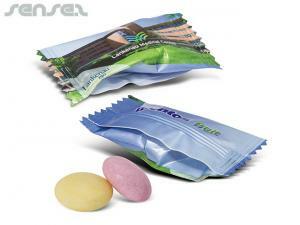 A Great promotional staple for the pocket is our mint rolls, with branded printed band, or our mint packs. 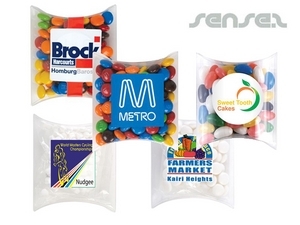 For sports promotions, choose one of our mint tins in shapes of balls, such as a golf ball shaped mint tin with custom logo print, or rugby or basket ball mint tin, or tool box mint tin or surf board shaped mint tin. 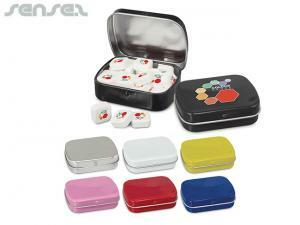 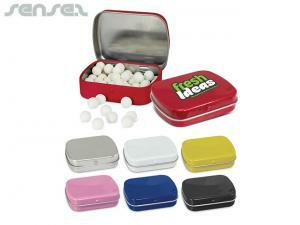 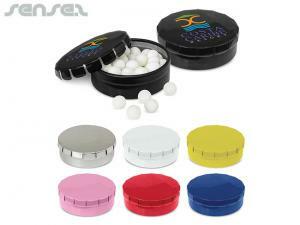 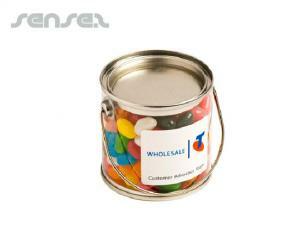 We also have a range or rectangle round mint tin containers that are all printed with your logo. 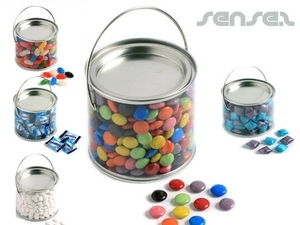 We also have branded sugar free mints in sliding tins, test tube mint containers, or Chinese take away containers filled with your choice of mint or menthos. 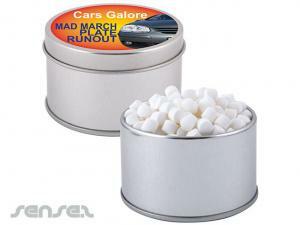 The choice is endless when it comes to give away mint tins and branded mint confectionary.